Developmental Disabilities Awareness - ENDLESS OPTIONS, INC.
"What is a Developmental Disability? It is a severe, chronic disability that begins any time from birth through age 21 and is expected to last for a lifetime. It may be cognitive, physical, or a combination of both; it is not always visible. It can result in serious limitations in everyday activities. Developmental disabilities are a natural part of the human experience and affect about 45 million Americans and their families. All people with developmental disabilities can be productive, contributing members of their communities. Many people with developmental disabilities rely on publicly funded services and supports in order to fully participate in community life. During times of economic decline, essential services and supports for people with developmental disabilities are often threatened. The power of people with disabilities is strongest when their voices are united with each other and their friends, families, and other allies. 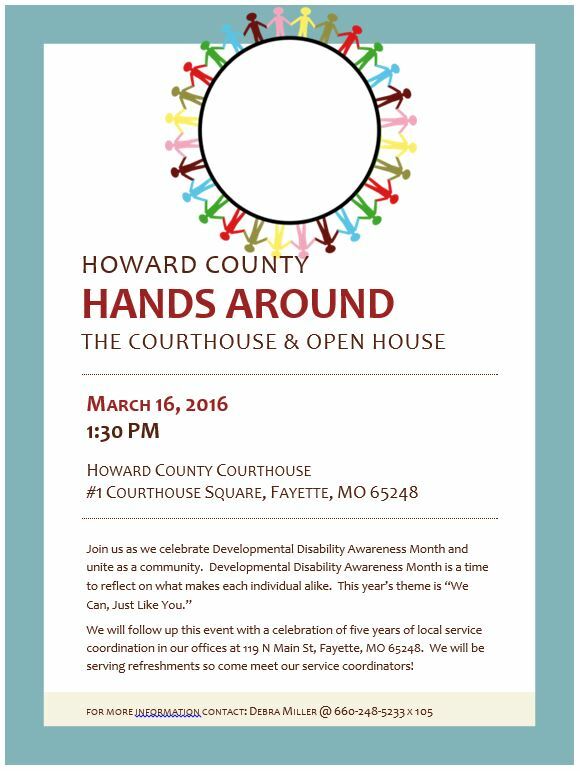 We will be holding many events to celebrate Developmental Disabilities Month & bring awareness throughout March! We will keep updating this page as events are added. Each of our teams are working on special windows located at 108 & 112 N Church Street (The Attic). These windows will raise awareness. It is a competition between teams, so make sure you come out and look at the windows! We will be posting pictures on our Facebook page and part of the score will be Facebook "likes" so be sure to go vote for your favorite window! The Mayor will be signing a Proclamation to help raise awareness at 7:00 PM at the city council meeting. We will be posting pictures of the signing and of the Proclamation.